1) This is a classically backloaded calendar. 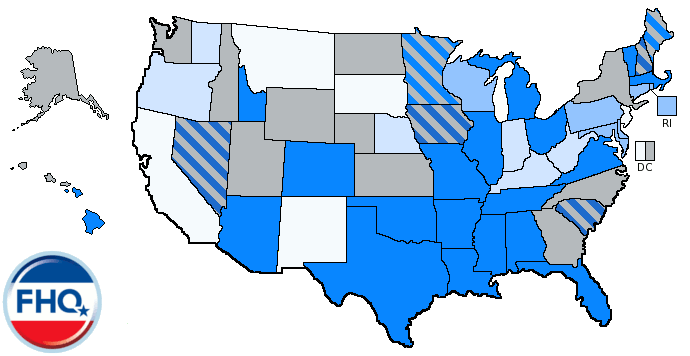 There were 27 states that held primaries in which both parties participated. Of those 27, 15 were held on May 6 or later. 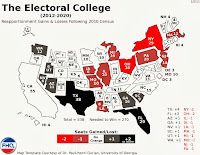 If this is expanded to included states where just one party held a primary (either opting into the state-funded primary or holding a party-run contest), the total number of primary states rises to 34. Of those 34, 20 were on or after May 6. 2) The date on which the most contests were held was June 3. Nine states had contests on the first Tuesday in June. However, the second largest collection of nominating contests was during the second week in March. Altogether, seven states held primaries or caucuses on that date; the first early Super Tuesday. Much of this was due to the Carter administration-brokered movement in Alabama and Georgia. 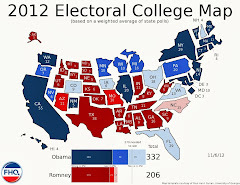 The move was made as an effort to give the president a counter to the victories Ted Kennedy could have gotten in New Hampshire and Massachusetts, two and one week earlier, respectively. Those moves were the first conscious frontloading moves by states. 3) The number of intra-state primary/caucus splits between the parties grew compared to 1976. 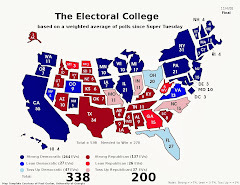 Whereas Montana was the only state with one party opting into the state-funded primary while the other held a caucus in 1976, seven states had such party-based contest divisions in 1980.